The Manchester tech scene is buzzing at the moment (that was a bee joke, in case you missed it). There’s just the feeling that something exciting is happening. Every meetup and event is just packed with talent – both fresh and up-and-coming, as well as seasoned and experienced. 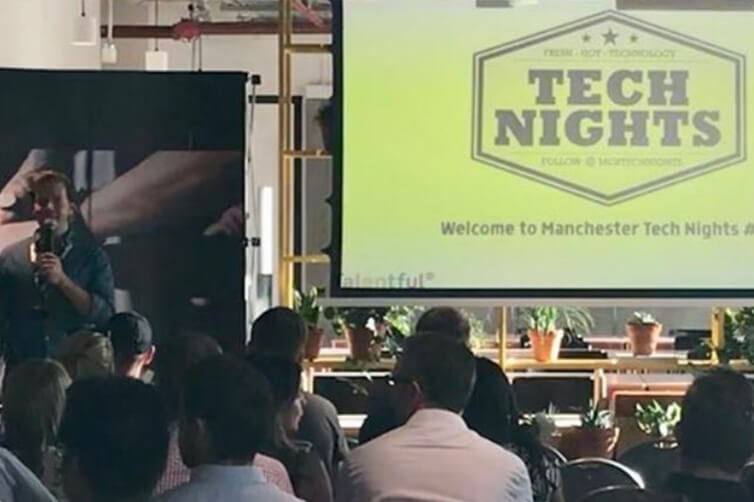 The perfect example of this can be found at Manchester Tech Nights; one of the biggest and best gatherings of tech minds in the north west. There’s a real cross-section of the tech community in attendance at each event; from freelancers and micro business start-ups, to the CEOs and Directors of some of the biggest companies in the region. The mix and diversity encourage a really interesting range of conversation, presentations and networking. 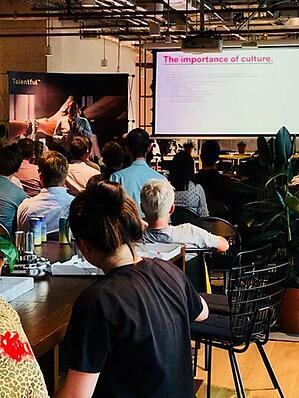 The July event, which was on the 5th at WeWork on St. Peter’s Square, had nearly 300 people signed-up to attend and was standing room only on the night. Sorted was one of three sponsors (alongside American Express and Godel Technologies) and I was one of the four speakers to get up and take the stage. The theme of the evening very much focused on lessons and learnings, with each speaker covering off a list of important things that they’ve picked up during their careers. 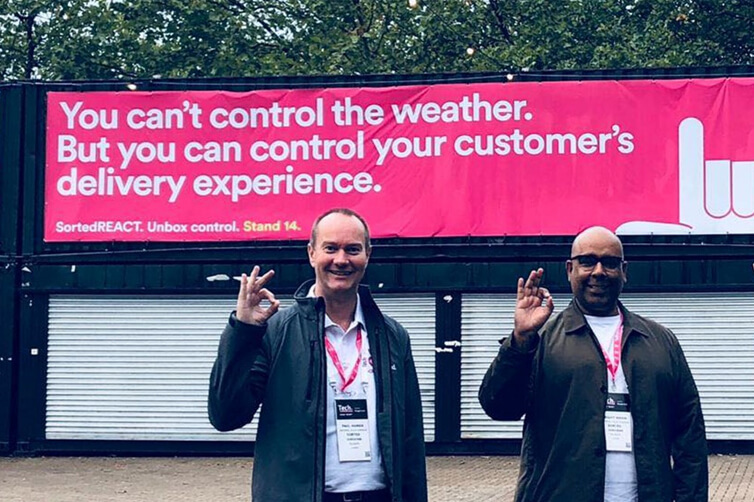 Other key advice from Richard is to be ruthless with time – the sentiment of the famous quote from Steve Jobs springs to mind here; focus is about the 1,000 things you say ‘no’ to, rather than the one thing you say ‘yes’ to. Having a continuous to-do list and avoiding distractions can help with that, claims Potter. He recommended limiting the use of email and Slack to just once or twice a day, which led to gasps of horror from the crowd. Zac Williams, the Co-founder and Director at GradTouch, had the crowd in stitches with a very honest retelling of his quest for securing funding in the early days of the business. Some slip-ups involved going too formal for investor meetings, then too informal for business emails; the stories had the underlying message that people running start-ups should always remain true to their identity and not compromise who they are as the business grows. “Every single person running a start-up is winging it,” says Zac, “You make mistakes, but you’ve got to learn from them.” I think Zac may have missed a calling to the stand-up comedy circuit. My presentation followed the pizza break, which was sponsored by Sorted. Everyone was full of pizza and tasty ShinDigger beer by the time I took to the stage. I took the crowd through the evolution of the team structure at Sorted, focusing on how growing quickly can sometimes mean that businesses compromise their team culture. When I started at Sorted, it was 2014 when the company was known as My Parcel Delivery. There were around 10-15 devs in an office above a warehouse in Trafford. As one of the original developers, that coal-face knowledge has meant I’ve been really passionate about ensuring we’ve kept a real sense of ownership for our devs as our team has now reached nearly 100 people. Software services mature as they are improved over time and my presentation touched on the bits of the working environment that ensures teams can mature alongside them. I also talked a lot about cheese, which is no surprise when you look at how much cheesy stuff we get up to at Sorted. The final presentation of the evening was by Philip Green, who shared his key lessons as a finance leader at a number of huge, and humble, tech businesses. 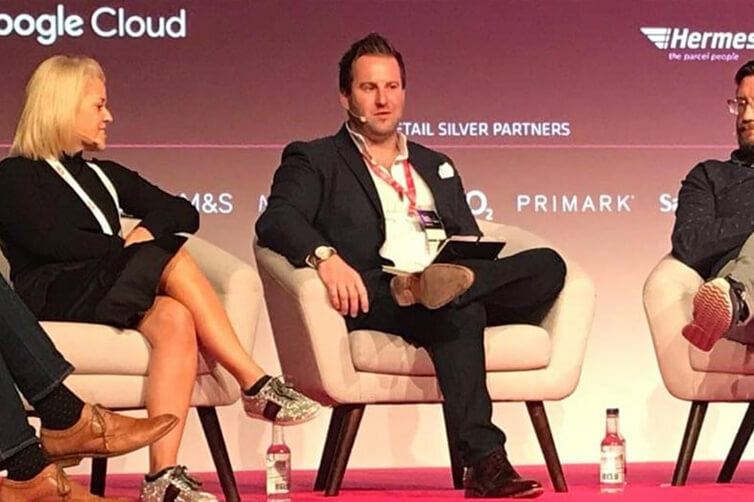 As he ran through the long list of names on his CV – which includes CFO, finance and board roles at Deliveroo, VividQ, Reach Robotics, Groupon, AND Digital and Amazon – it became obvious that Green is very passionate about honesty and ruthlessness in the workplace. This is particularly important when it comes to believing in the mission of the company, said Philip, and those who aren’t on board with the business direction or aren’t willing to hear or share new ideas shouldn’t be on the journey in the first place. The event ended with Mike Hall, the brilliant host and organiser, rounding off his comparing duties by opening the floor and handing the mic to three attendees who had something they wanted to shout about. 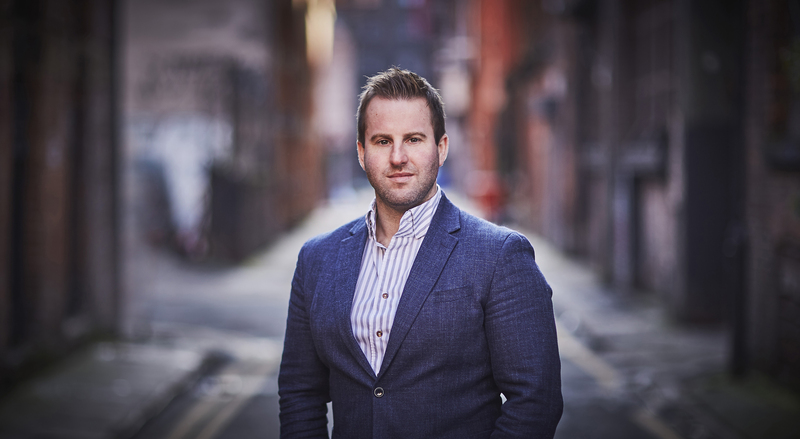 We heard from a new coding group looking for members to join them at their Northern Quarter meetings, as well as the new representative for Silicon Valley Bank in the North. The whole thing was a real celebration of technology and growth in the region. It’s a full-time job to attend every tech event in the city, but this is definitely one not to be missed. 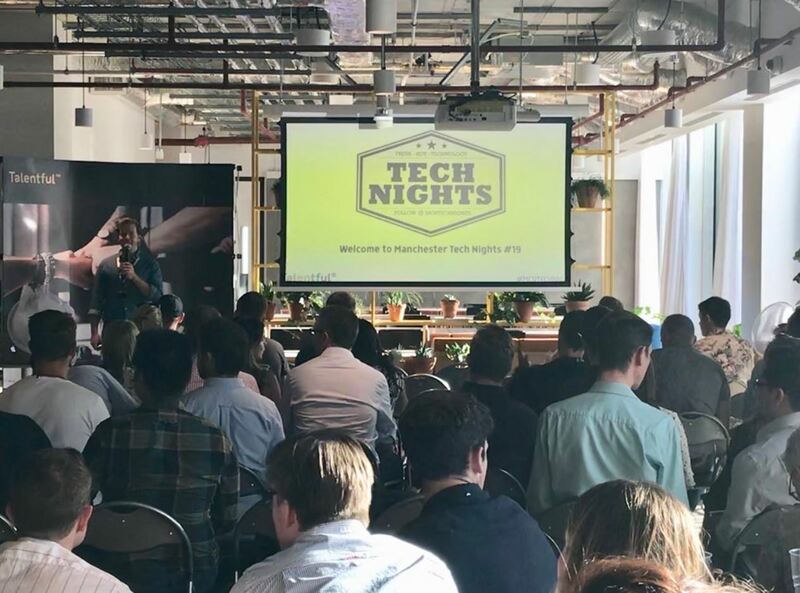 The twentieth #MCRTechNights meeting will take place at the end of summer – so keep your eyes peeled for updates and make sure you get signed up.